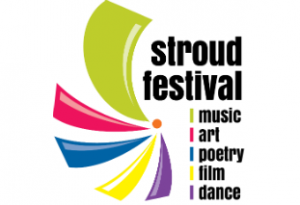 You, me and Jilly C.
Would you like to join me in Stroud for drinks and nibbles, followed by literary chat with Jilly Cooper? Read on! On Thursday 17th November Jilly Cooper will be taking part in the Stroud Book Festival. I will have been on a panel with Katie Fforde earlier that afternoon, talking about what constitutes romantic fiction, and will of course be staying on for the evening to hear from Jilly Cooper, who has been a literary hero of mine for over 30 years. Meanwhile, my daughter Amélie is busy (along with the rest of her Y7 schoolmates) raising funds for Lepra, a charity I have been familiar with for a long time – in 1991 I spent a month over Christmas in India, where I volunteered on a Lepra awareness and treatment programme in Secunderabad. I have two extra tickets to hear Jilly Cooper speak on 17th November at 7pm, and I’m offering drinks, nibbles and bookish chat with me on the comfy sofas of the nearby Curio Lounge prior to the event. I’ll also throw in a signed copy of my latest novel, Everything Love Is. 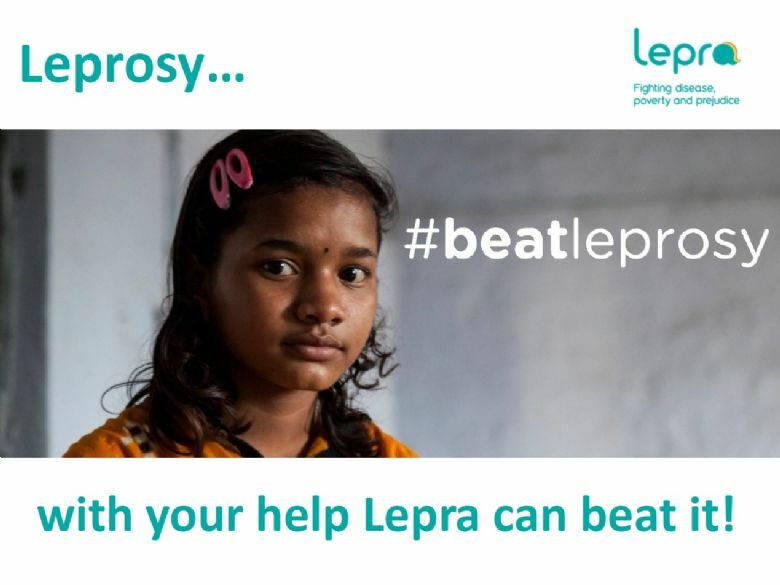 Leprosy is a disease that is easily identified and treated, and a big part of the work charities like Lepra do is education, working to stop the disease in its tracks and end the stigma that sees people turned out of their families and communities. Fundraising for Lepra is as much about tackling issues of poverty and prejudice as it is fighting disease. So, this is your the chance to have a great night out for two people AND make a real difference to people’s lives. Roll up, roll up and please post your bids in the comments section below, before November 2nd please. I will let the winner of the auction know that afternoon. Thanks to Stroud Book Festival for their kind donation of the event tickets, and to Bloomsbury Books for their kind donation of the books. I would be delighted to make a donation for Amélie’s fundraising, but we probably wouldn’t be able to make it on the 17th. In any case, we shall be seeing you and your family next week, and I’d rather see you than Jilly Cooper anyway! So when we see you, I’ll give Amélie a cheque for £25 – presumably made out to Lepra, I suppose? We probably wouldn’t win the auction with that in any case, but as we can’t come, I’ll say I don’t want to be considered for the auction anyway! Really looking forward to seeing you all on the 29th. Oh, Tony that’s so kind of you, thank you. Yes cheques are to Lepra and she will bring her pack along as Gift Aid can be claimed too. Really looking forward to seeing you soon! Yes, I was wondering about Gift Aid. Good idea!